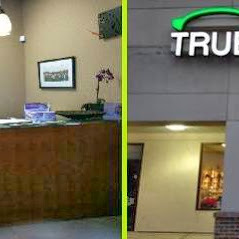 At True Vision, we specialize in treating eye conditions such as dry eye, glaucoma, and age-related macular degeneration. 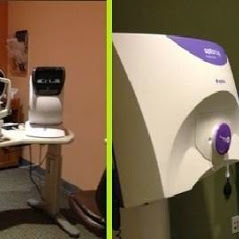 We also focus on treating vision complications due to diabetes. 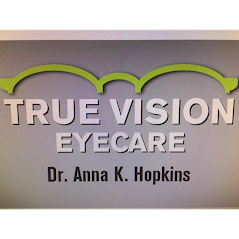 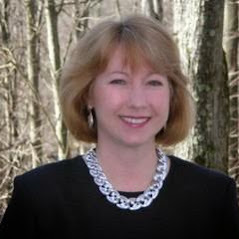 Dr. Anna Hopkins believes in looking at the big picture when it comes to your eye health, so we take the time to get to know you, your eye care history and your vision needs. 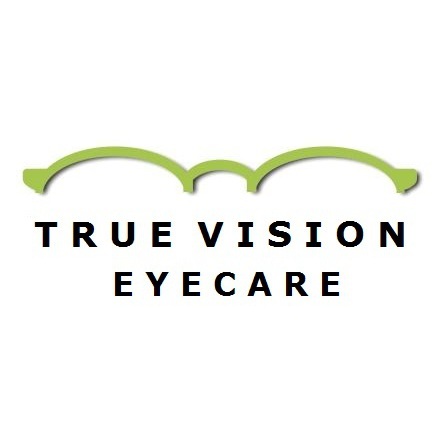 She knows that getting the right prescription involves balancing several factors, including clear eyesight, visual efficiency and your ability to process visual information seamlessly.